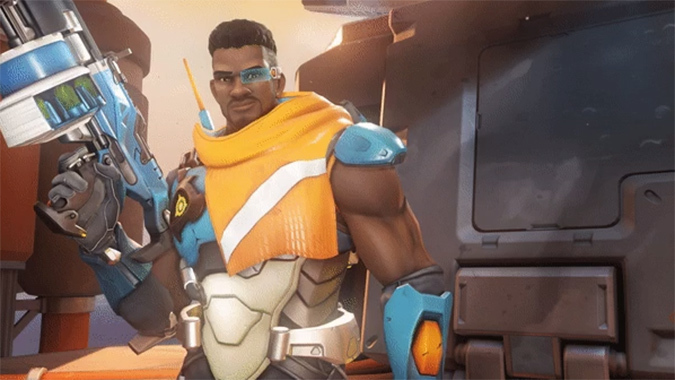 Jean-Baptise Augustin, as expected, is Overwatch's 30th hero -- and from the looks of it, he'll be a Support hero. 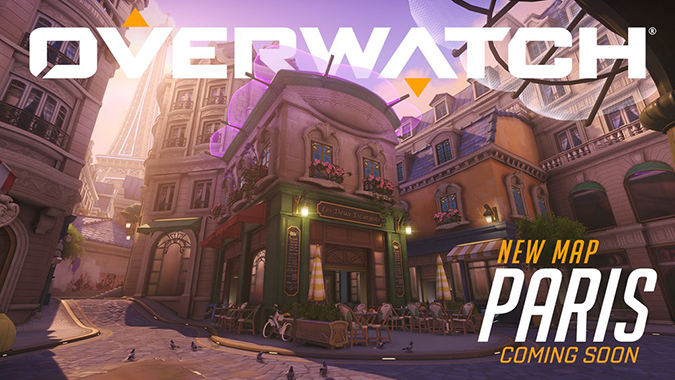 We did a full tour of Overwatch's new Assault map Paris. 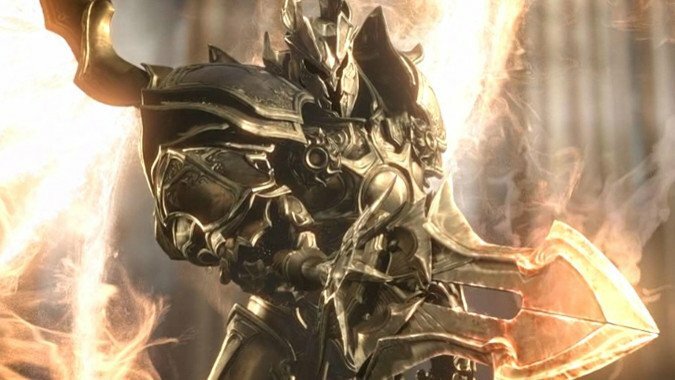 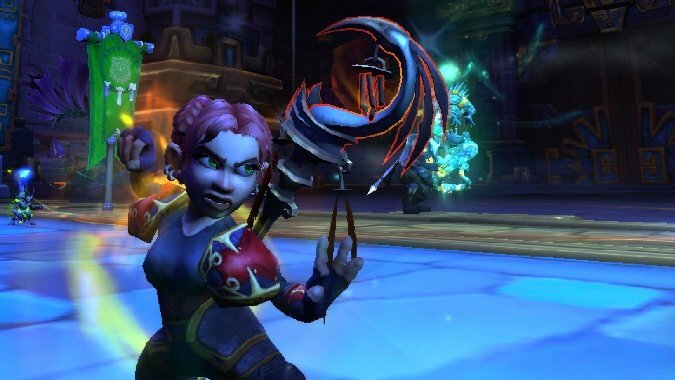 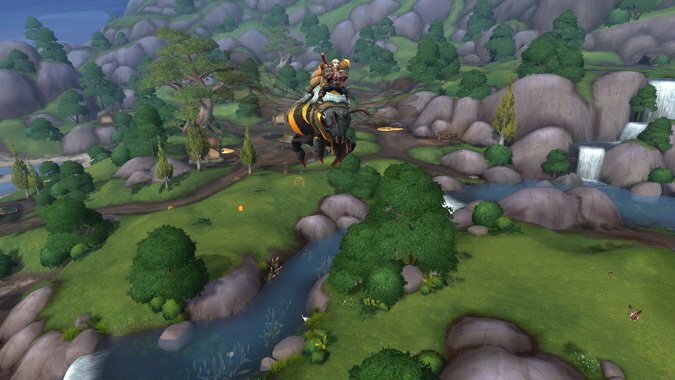 Just before the new year, Blizzard announced a new hero for Heroes of the Storm -- Imperius, the Archangel of Valor and one of the High Heavens's most powerful warriors — who will be arriving on the PTR today. 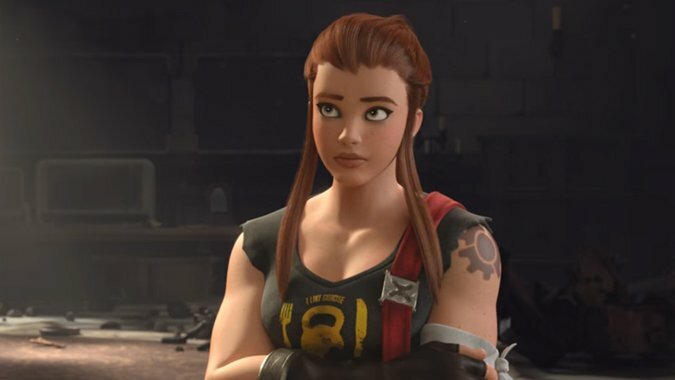 Say goodbye to Overwatch's controversial support and tank hybrid hero Brigitte. 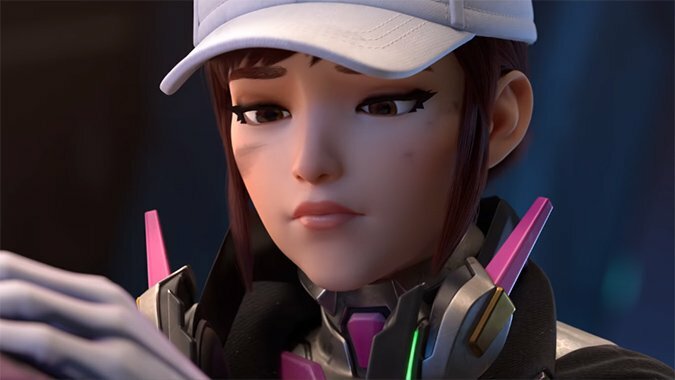 Gallery: The Overwatch League away skins are coming soon! 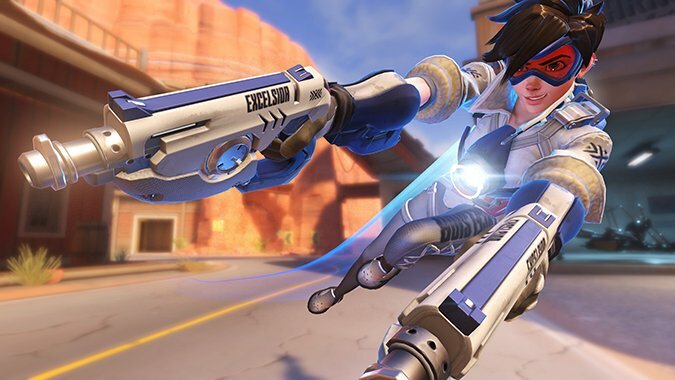 All of the Overwatch League away skins are coming to owners of the home skins in the next major patch! 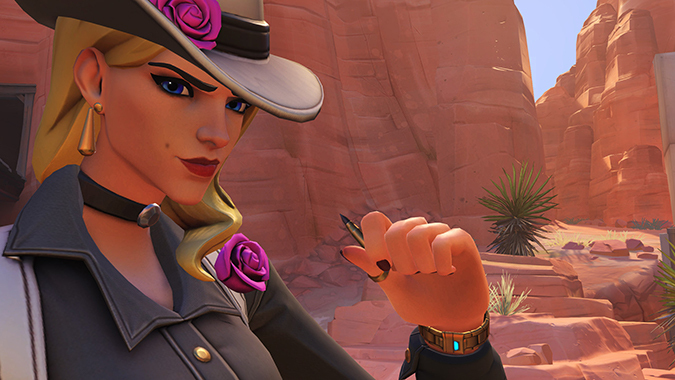 Overwatch's newest hero, Ashe is finally available. 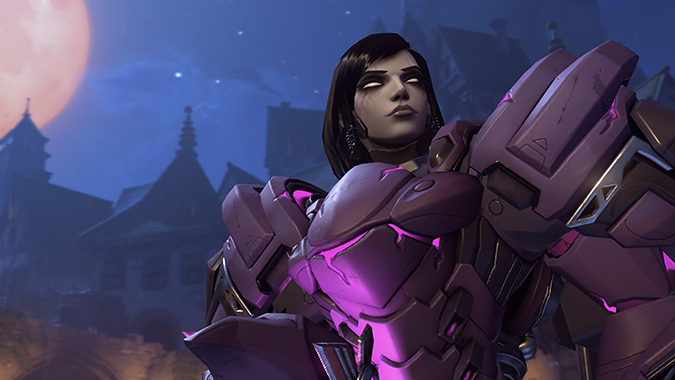 The rocket queen is getting significant changes in the upcoming Overwatch patch and nobody knows what to make of them.